Our lesson program cover the first time rider to riders who are competing at the National level and everything in between. We have a variety of instructors to match riders needs and a variety of school horses to match riders needs. 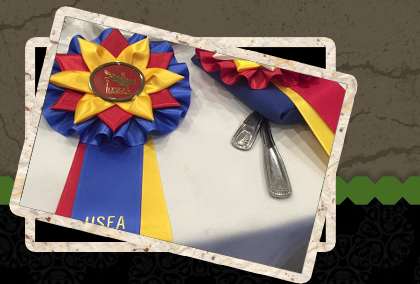 Our school horses have competed over the years and some have been in the school program for over 10 years proving themselves time and time again as safe and reliable mounts for all different levels. Green Acres Stable | Day Camp | Events and Horse Show Info | About Us and Services | Boarding | Lessons | Clinics and Guest Instructors | Happy Horsemanship Club | Location | Contact Us | Shop Now | New Newsletter 1 | New FAQ | 2017 News!! !